As a cancer patient, newly diagnosed, you may find yourself overwhelmed with leaflets, booklets and information sheets. This works well for some patients, however, if you prefer to browse information in a digital format, then the brand new patient app may well be for you. 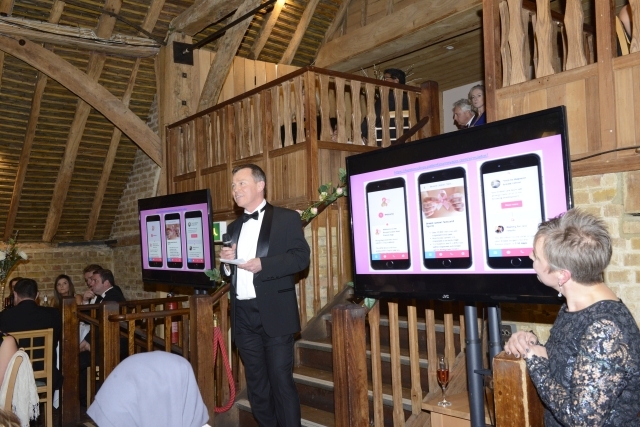 The Breast Cancer Kent patient app has been designed by the Consultants and Nurses at Maidstone and Tunbridge Wells Trust and funded by Breast Cancer Kent. It is available to download, free of charge, from the App Store or GooglePlay and provides patients with reliable information about their diagnosis and treatment. It is presented in an easily accessible format on smartphones and tablets. So far, feedback from patients has been excellent. Patients can e-mail questions to two breast cancer specialist nurses, contact their nursing or chemotherapy team direct from their phone and set reminders about upcoming treatments. The team hope to add more content as treatments evolve. Download the app from the links here below. If you would like to leave feedback for the team then please complete the form below. Thank you.